Leonardo may well have been the greatest genius in history and certainly had the most inquisitive mind, the result being the creation of some of the greatest works of art known. 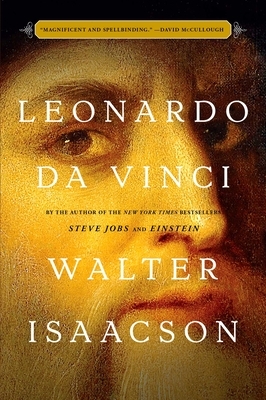 Using the voluminous journals which he kept as a primary source, Walter Isaacson presents an engrossing portrait of the scientist, inventor, artist, supreme polymath who was also very human and enthralled with nature and the condition of life which he embraced so deeply. After reading this work, a person can easily understand what forces helped create the eternal greatness of works such as the Mona Lisa.